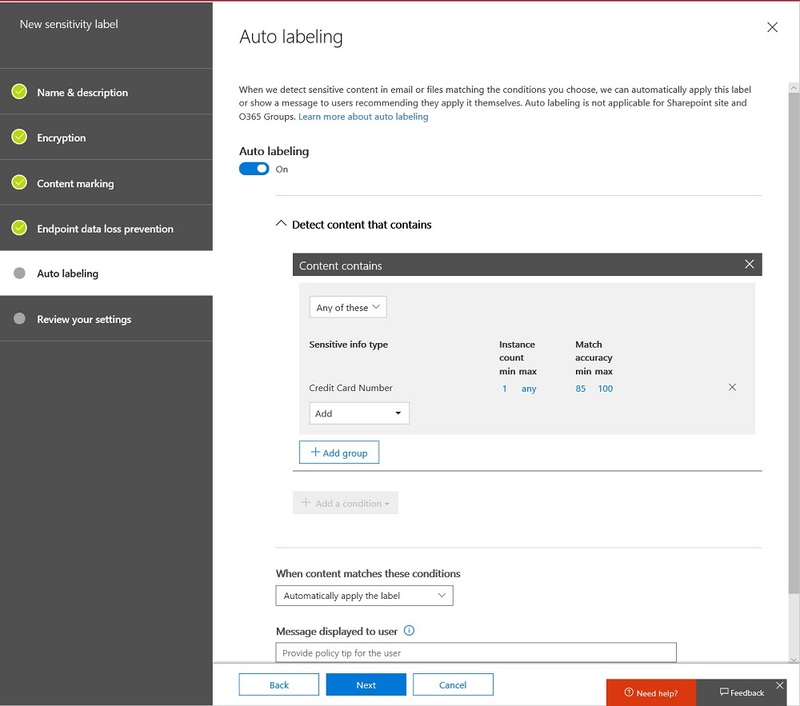 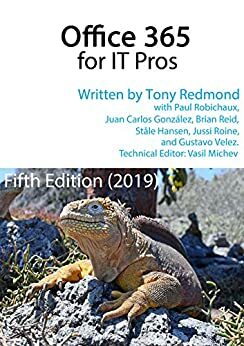 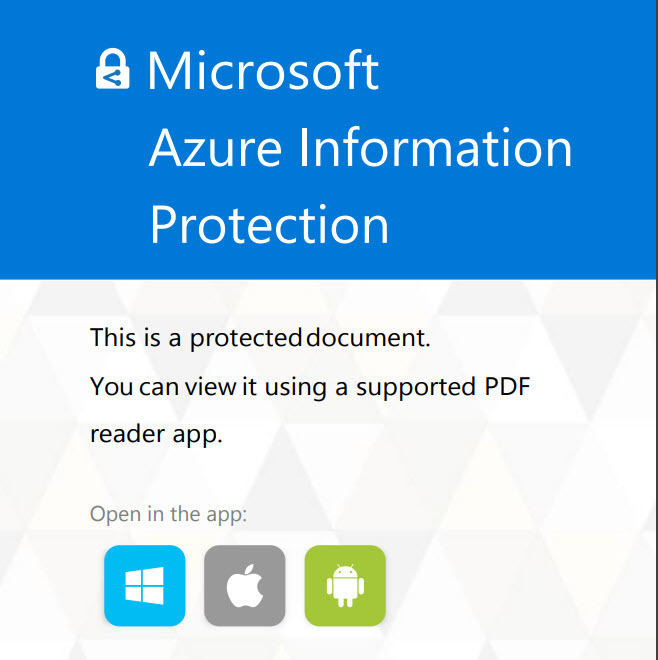 The Microsoft-Adobe initiative to support Azure Information Protection for PDF files has reached general availability. 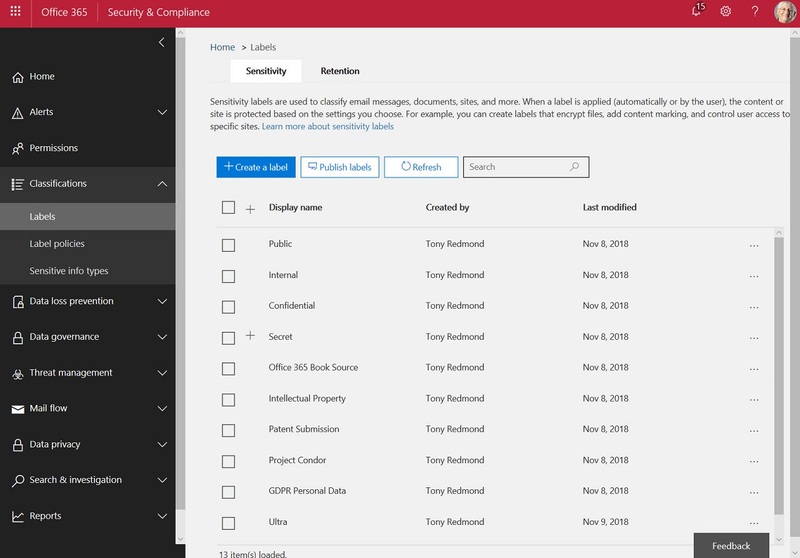 Things look good and the issues encountered in the preview are removed. 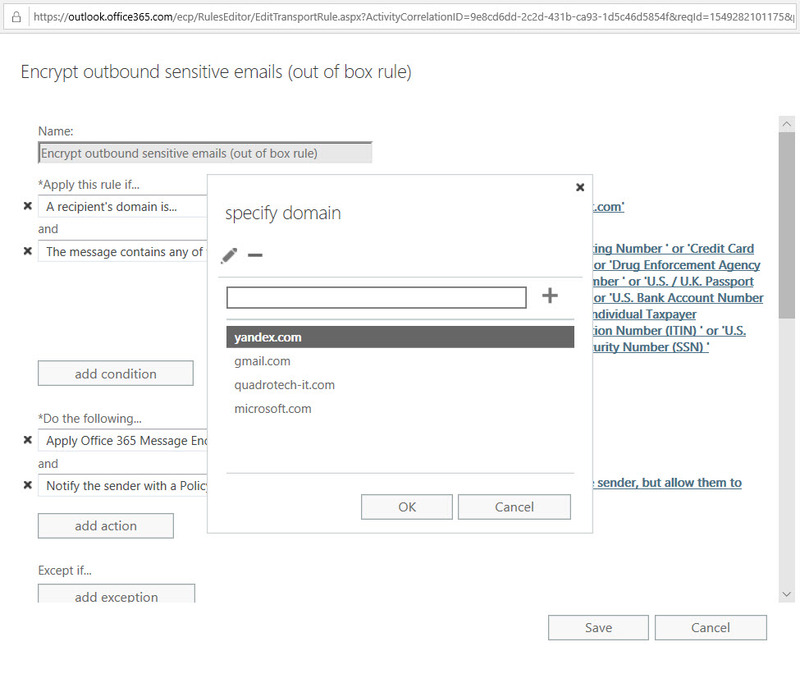 You can store protected PDFs inside Office 365, but be prepared to download the files to be able to view them.